Can you believe it, the year has flown past and Ramadan is upon us. 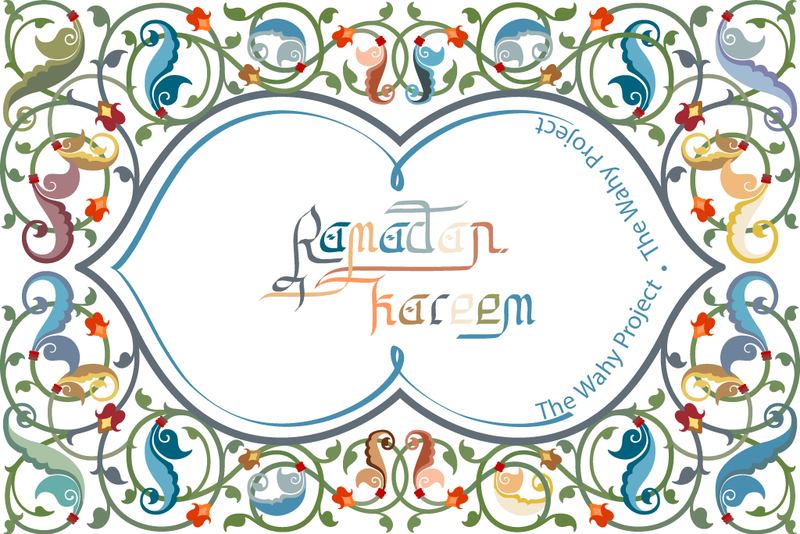 Today (Thursday 18th June) is the first day of Ramadan (in many parts of the world including Saudi Arabia). To give us the strength and guidance to worship him perfectly during this blessed month. May Almighty Allah help and protect all who are in need (we are all in need) and suffering. May Almighty Allah forgive our weaknesses and shortcomings and accept our fasting and good deeds during this most amazing month.